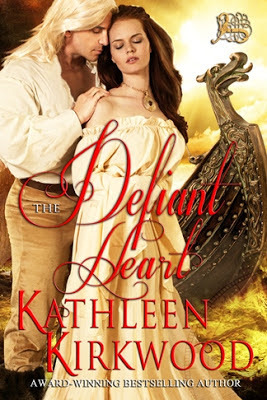 Kathleen Kirkwood Historical Romance: The Dragonships have sailed . . . The Dragonships have sailed . . . 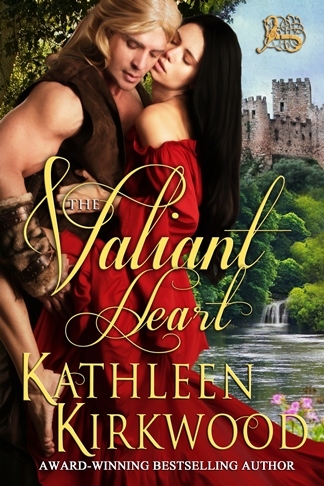 The second book of the HEART Trilogy is now available. The North Sea, 915 A.D. The mighty fleet of drakken swept north, carving the fogbound sea. Swift and silent they coursed, triumphant high-prowed dragonships, their hulls heavy with plunder — serpents in the mists. Onward they plowed through trackless ocean and sunless haze, bearing their precious cargo — ivory, gold, and womanly flesh — far from the Isle of Eire, far to where gelid shores and hoarfrost lairs brinked the earth. is being offered at a reduced promotional price. Next blog: Iceland, Vikings and a special treat—Pönnukökur með þeyttum rjóma. Love the cover. Can't wait to read the Heart trilogy.